By Adrianne Pasquarelli . Published on March 20, 2019. 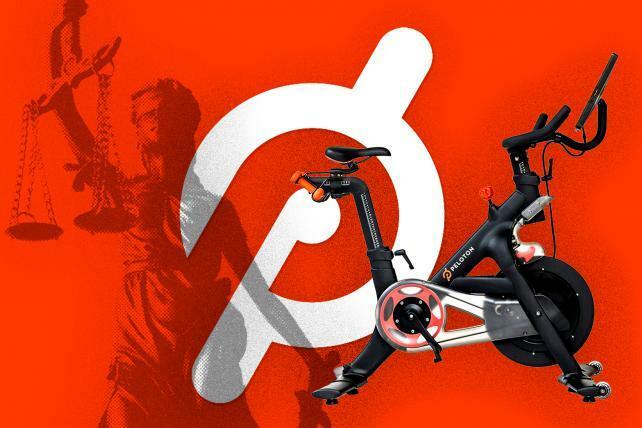 Peloton made a name for itself as a fitness bike purveyor, where consumers could stream their favorite musical artists while cycling in the comfort of their own homes. Now, that reputation is under threat from a copyright lawsuit that accuses the seven-year-old brand of stealing music. On Tuesday, several members of the National Music Publishers Association including Downtown Music Publishing and The Royalty Network filed a lawsuit against the New York-based Peloton, alleging infringement of over one thousand musical works. The group is seeking damages in excess of $150 million. The suit alleges that Peloton has used unlicensed recordings from artists such as Rihanna, Bruno Mars, Lady Gaga, Ariana Grande and Justin Timberlake. "Music is a core part of the Peloton business model and is responsible for much of the brand's swift success," said NMPA President and CEO David Israelite in a statement. "It is frankly unimaginable that a company of this size and sophistication would think it could exploit music in this way without the proper licenses for this long, and we look forward to getting music creators what they deserve." Experts say it is surprising that a company of Peloton's stature--the brand is expected to file an IPO-- could be in violation of licensing rights. "Somebody should have done their due diligence and research," says David Fiorenza, economics professor at Villanova University, noting that bars and gyms always have to pay fees to royalty companies for playing music. "It's the same thing here—they're using the business model of music and not paying royalties back to the artist." 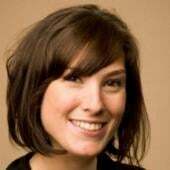 A Peloton spokeswoman says the company is evaluating the complaint. "Peloton has great respect for songwriters and artists," the company said in a statement, noting that it has partnered with major music publishers, record labels, performing rights organizations and independents. "We have also invested heavily to build a best-in-breed reporting and licensing system to support our partners and provide our members with a world-class fitness experience." Founded in 2012, Peloton has been steadily growing in popularity. The company, which recently introduced a treadmill product, was valued at $4 billion last year, according to reports. Revenue in 2017, at $365 million, was more than double that of 2016. As it has grown, Peloton has been ramping up its marketing as well. Last year, the company spent $68.4 million on measured media in the U.S., 35 percent more than 2017, according to Kantar. In the fall, it tapped Horizon Media as its new media agency of record and the brand has been steadily releasing new campaigns with creative agency Mekanism. Peloton likely became a legal target as it grew beyond its startup phase and became a household name, experts say. "It's not worth it to go after everybody using music illegally—if the company is not going to be around in six months, it's expensive, time-consuming," says Eric Sheinkop, an expert on music branding and author of the book "Return of the Hustle: The Art of Marketing With Music." "Peloton has proven themselves, that they will be around for a while." He notes that some fitness brands, like Zumba Fitness, have found success by using a mix of independent artists and then licensing or forming partnerships with larger musicians for a small percentage of classes. "The bigger the name recognition, the more value you think it will be for your brand and therefore, the more it's going to cost your brand," says Sheinkop.